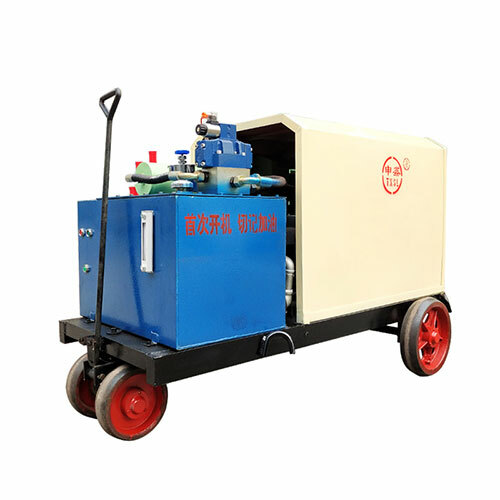 Hydraulic grouting pump is specially used to fill voids of rock and soil with material which is easy to solidify through pumping pressure so as to reduce the leakage and consolidate the rocks. 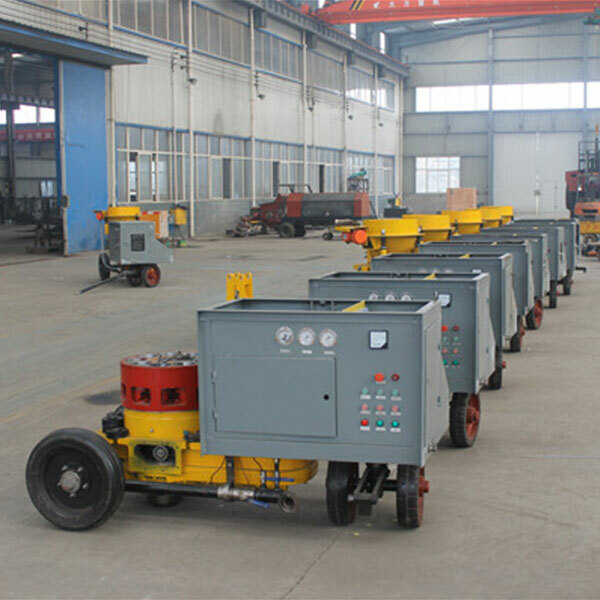 The hydraulic grouting pump is mainly used in tunnel excavation and maintenance and the foundation treatment of mine, dams, bridges and high-rise buildings. 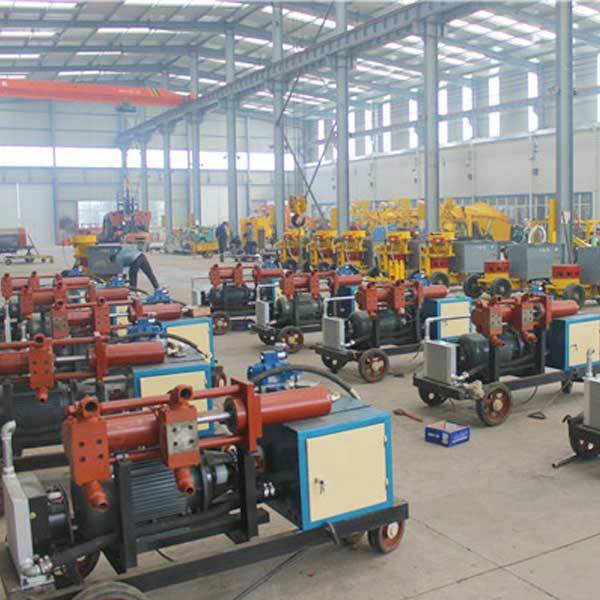 Explosion-proof hydraulic grouting pump is used in the places with high combustible gas, such as coal mine, chemical mines etc. 1. Single-liquid and double-liquid grouting are both workable. 2.Easy to operate and maintain, free adjustment within the designed range. 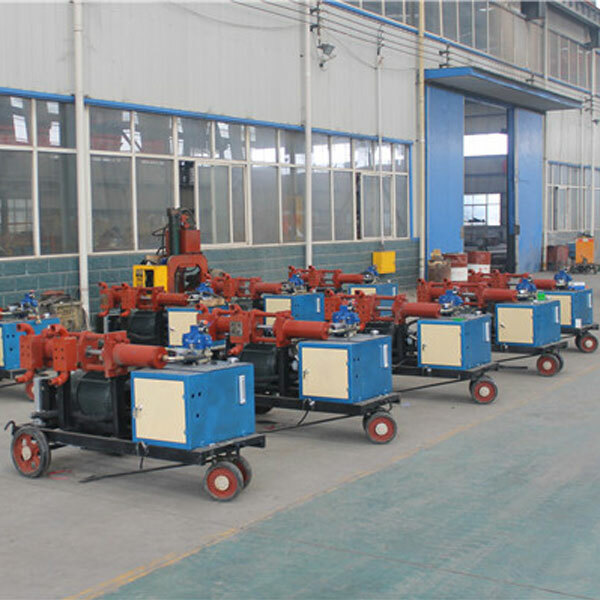 Relief valve will automatically open and oil cylinder stops working when working pressure exceeds the setting pressure, which protects the machine. 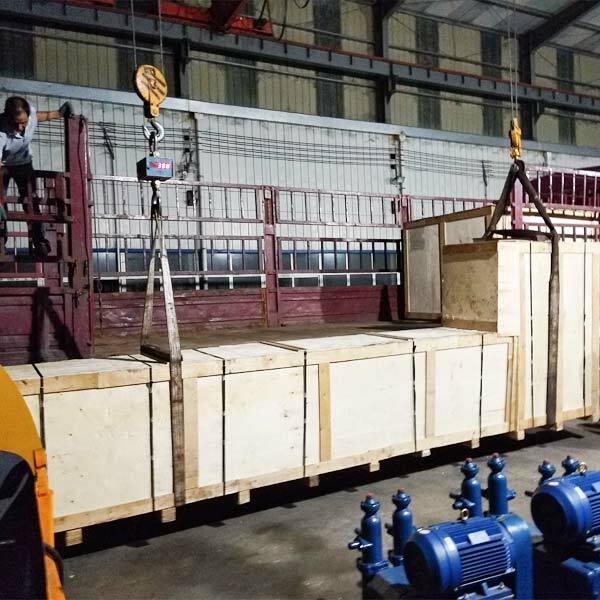 3.Fully hydraulic drive, conversion of hydraulic energy to mechanical energy. 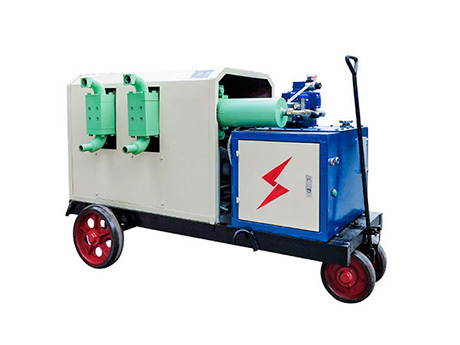 Explosion-proof motor is equipped. 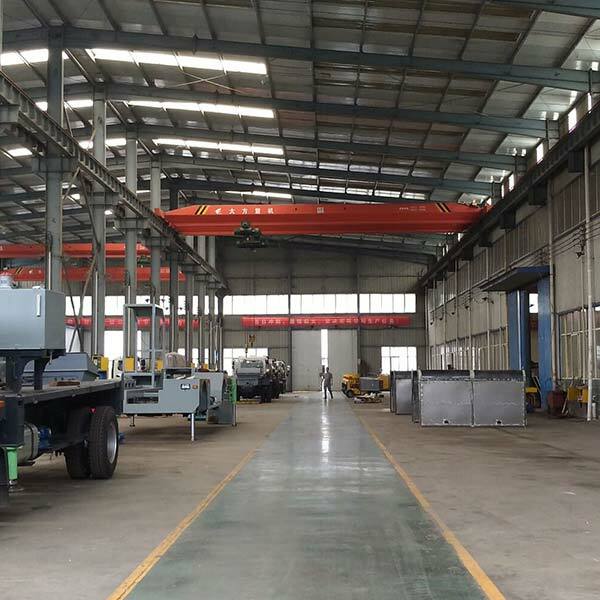 Small size, light weight, high efficiency and wide application. 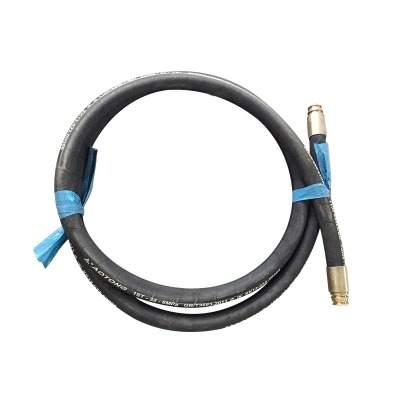 We are manufacturers & suppliers, We provide you factory price . 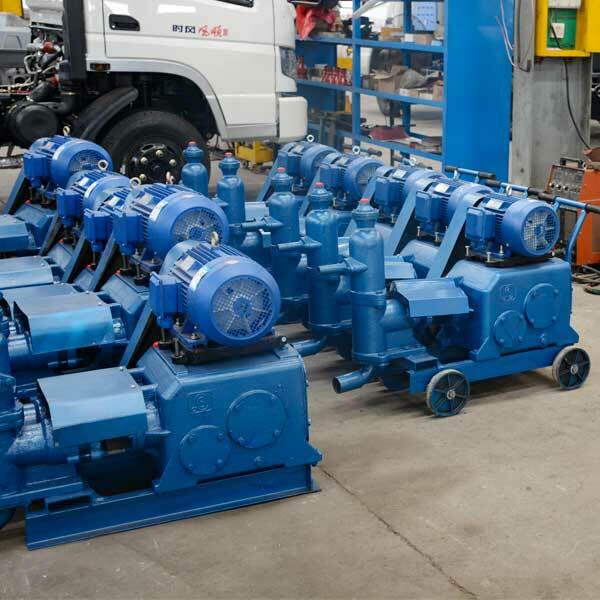 We have all kinds of models of grout pumps for our customers to chose. 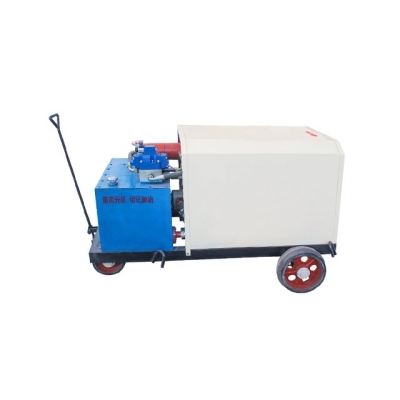 Different types and sizes of grout pumps have different prices. 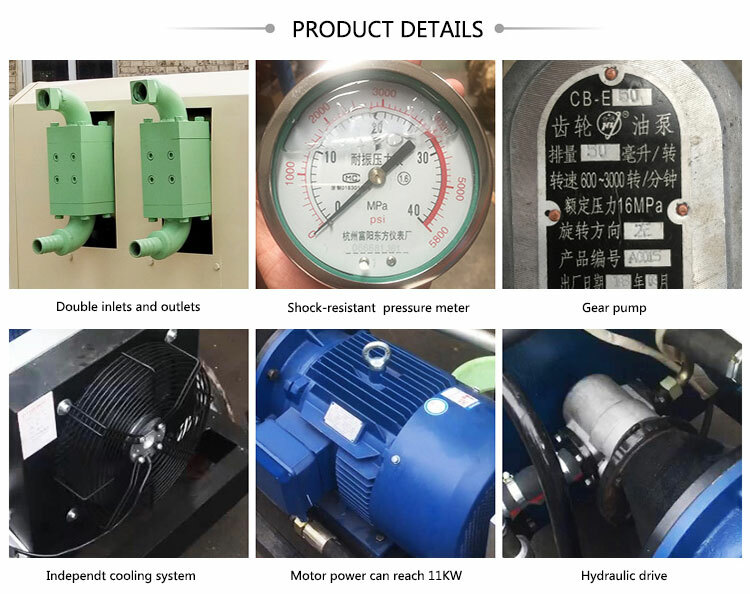 If you need our latest quotation of grout pump,Please feel free to inquiry us.We will then send you the grout pump price. You can also send an email to info@hnwbzn.com to consult us.